I fell in love with the history and culture of Chile when I was in college, long before I had the chance to visit. One Chilean Spanish professor brought the country to life for me, and encouraged me to read the famous works of Pablo Neruda and Isabel Allende. The dream of visiting this narrow country in South America finally came true, and I keep going back. Every journey that I have taken to Chile with Cox & Kings has been filled with adventure in striking natural landscapes, cultural discoveries, and outstanding food and wine. Late this September I landed in Santiago and headed straight for the Lastarria neighborhood to check into my hotel. The Singular Santiago opened recently and I was excited to see this new staple of luxury perfectly located in one of Santiago’s trendiest neighborhoods. Santiago’s easy going urban vibe is the perfect place to begin or end an adventure in Chile. My guide led me off the beaten path to the Brazil and Yungay neighborhoods to admire the 1940’s mansions and stop at La Peluquería Francesa, a barbershop established in 1925 that still offers men an old fashioned shave with a hot towel. We then grabbed a coffee in the restaurant next door, which serves double duty as an eclectic antique shop. 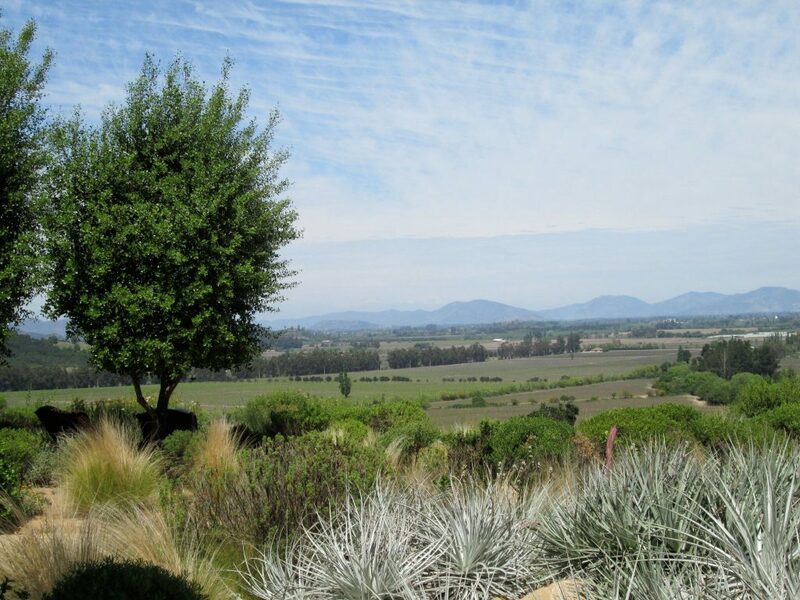 The Wine Regions surrounding Santiago are an idyllic next stop, and the next day I went straight to the Colchagua Valley. 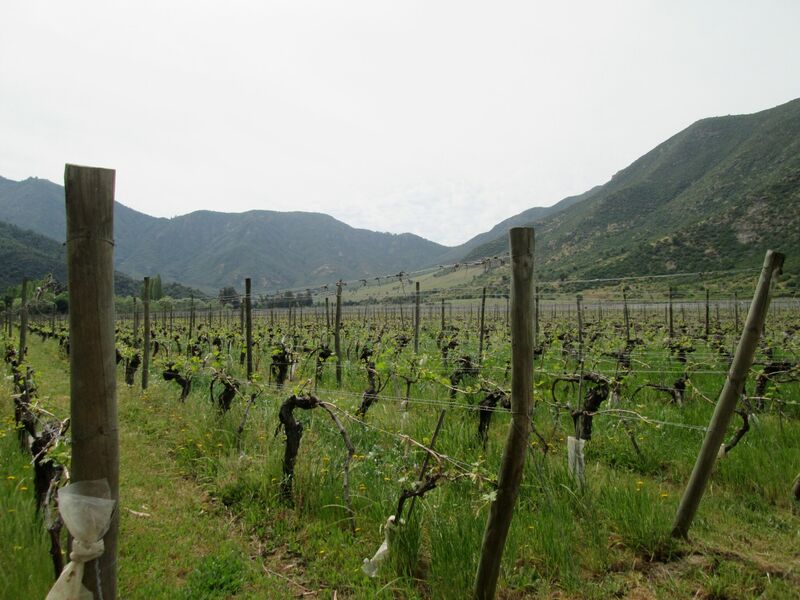 I arrived at Neyen Winery for a tour and tasting, and to see the old vines that, planted in 1889, are rooted so deeply they do not need to be watered. 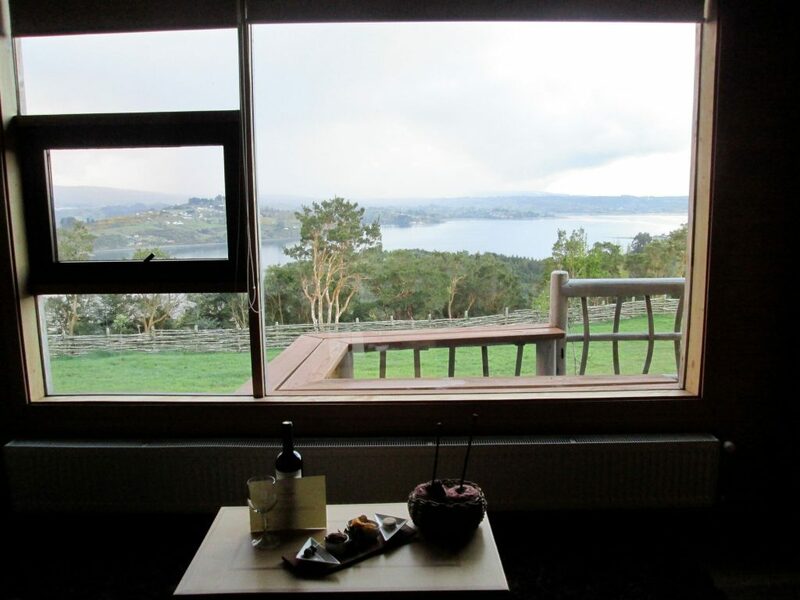 That evening I had the fantastic good fortune of staying at Lapostolle Residence with just four luxury casitas overlooking the valley and a breathtaking view of the Andes Mountains. I could not stay for long, however, and the next day I was off to the old port city of Valparaiso. Wandering through the colorful streets of this unusual city I was impressed with the intricate murals and stylistic graffiti at almost every turn. My guide introduced me to some of the friendly local artists of the neighborhood who were happy to share their craft and talk about this romantic city, beloved as well by the Noble Prize Winning poet Pablo Neruda himself. Casa Higueras, a beautiful boutique hotel in a historic mansion overlooking the harbor was my comfortable home for the evening and I enjoyed a cup of tea up on the rooftop. 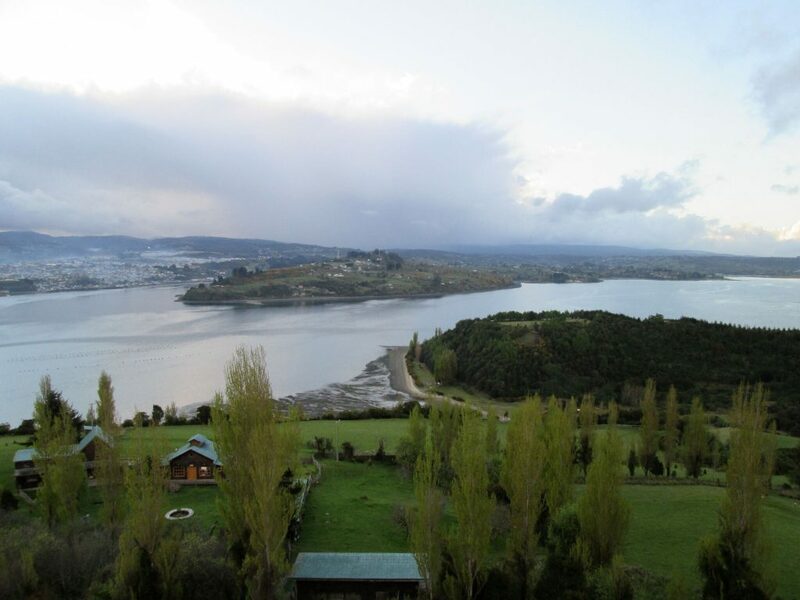 My next destination was the archipelago of Chiloe, and as I boarded the plane I was not sure what to expect. Landing in Puerto Montt, I had a short charter flight to the town of Castro on Chiloe Island. The pilot asked if we would like to fly low for views of the water and small habited islands along the way. Of course we did! From above I realized how enormous the archipelago is, although it seems so small on the map. Landing in Chiloe I was immediately charmed. The landscape is stunning, green with rolling hills and grazing sheep and the calm ocean. I met my guide, Cyril, a warm and friendly man who I soon learned is as knowledgeable as he is passionate about the island. I never wanted to leave Hotel Centro de Ocio, one of the coziest properties I have ever visited with gorgeous views over the bay. This was my home base as Cyril and I explored the island together visiting local organic farmers, hiking in exotic rainforests, sea kayaking in the bay and horseback riding with an authentic gaucho. There are 16 UNESCO churches on the island, built without metal hardware by the Jesuits in the 17th and 18th centuries. I tasted homemade apple cider on a local farm and steamy empanadas from a local roadside stand. The ultimate delight was the local “Curanto” a traditional local barbeque with lamb, chicken, seafood and vegetables prepared in a fire in a pit oven, in the center of the floor of the family dining room of the original homestead that is now managed and preserved by Centro de Ocio. After every journey to Chile I return with new experiences and ready to help our clients plan a customized journey, whether they are looking to visit the iconic sites like the Atacama Desert and Patagonia or to veer off the beaten path and discover a place like Chiloe. 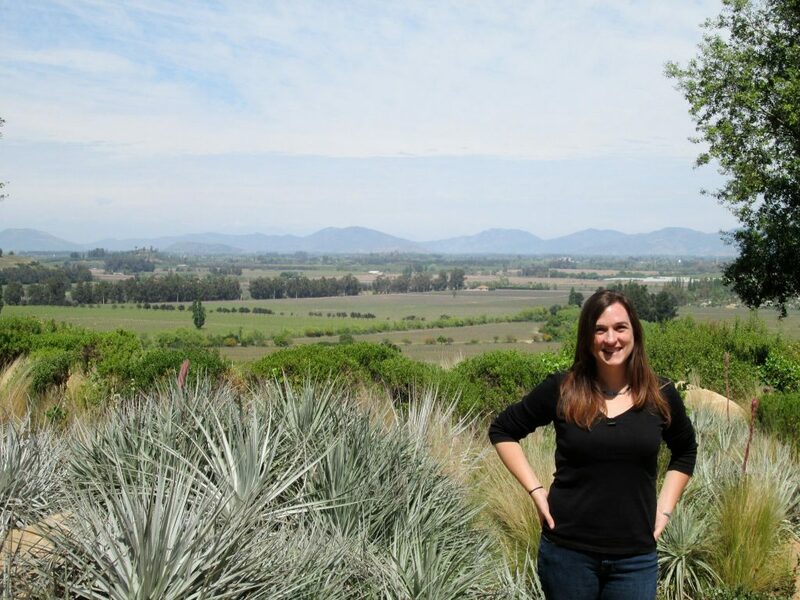 Interested in learning more about Rebecca’s journey to Chile? Go behind-the-scenes with Rebecca with our video series, A Modern Day Explorer’s Quest to Chile, launching later this month here. Ready to visit? Click here for details on traveling to Chile with Cox & Kings, The Americas and here for more information on the destination. 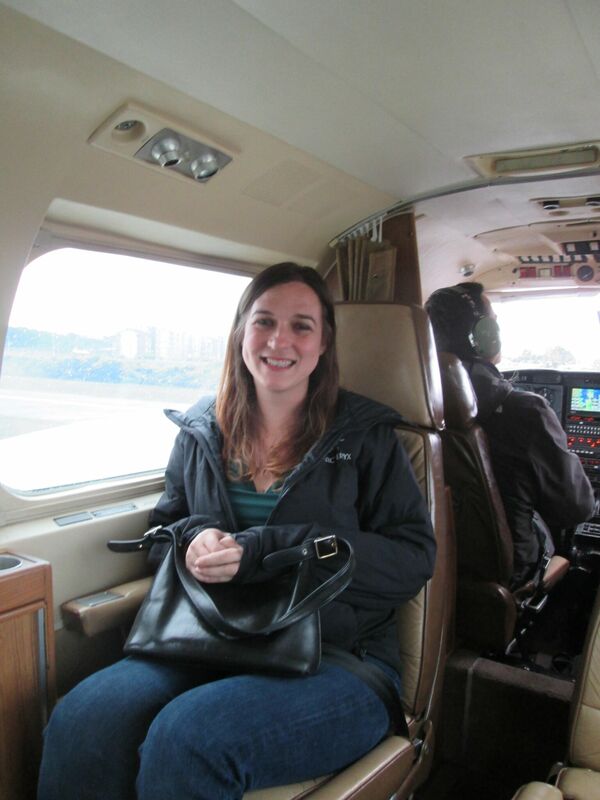 Rebecca loves to explore Latin America, searching for authentic experiences to include in every custom itinerary she creates. Her extensive travels throughout the region have given her the opportunities to craft the perfect journey for each client’s interests and tastes — she particularly enjoys building multigenerational journeys for families to explore and learn together through cultural interactions. 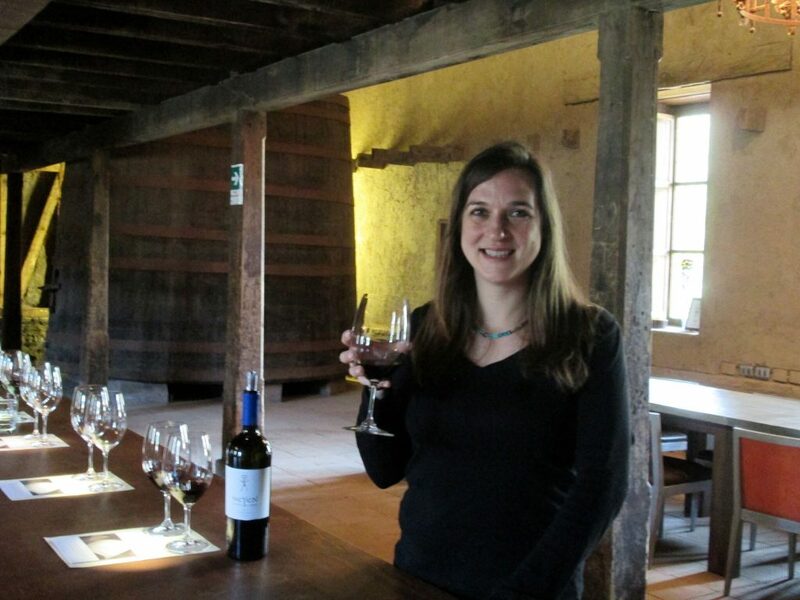 Among Rebecca’s recent favorite destinations in Latin America: Chile, Peru, Ecuador, Argentina, Uruguay and Brazil.